There are quite a few foods that might cause digestion challenges particularly products that contain high levels of lectin. Lectins are one of the most significant sources of food sensitivity and according to experts, lectins destroy your gut and cause inflammation. Lectins are found in grains; beans and legumes; nuts; fruits; nightshade vegetables such as eggplant, tomatoes and potatoes; and dairy and may be the root of modern illnesses, ranging from obesity and gastrointestinal issues to autoimmune disorders and allergies. If you struggle with symptoms of food intolerance but have yet to find the source, you may benefit from a lectin-free diet. Lectins are carbohydrate-binding proteins which stick to cell membranes inside the digestive tract and bind into sugar. Lectin is not digestible and may therefore disrupt metabolism and cause gastric discomfort. Lectins are found in large amounts in food stuffs such as quinoa, rice, barley, legumes, nightshade vegetables and dairy products. 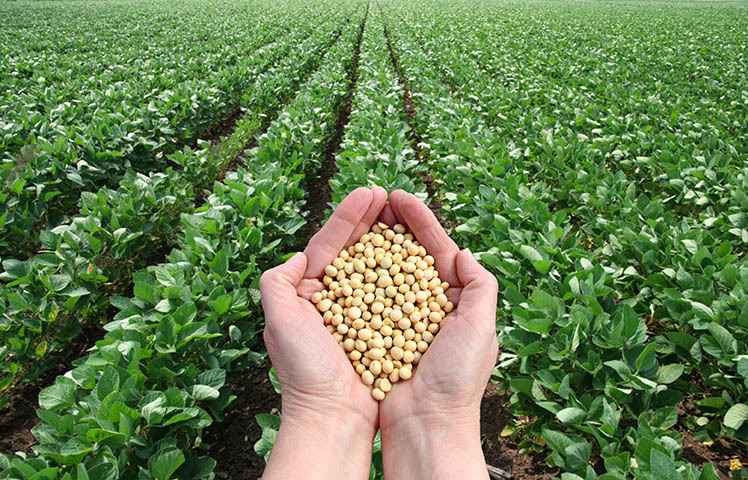 Here are a few foods to avoid: Red kidney beans, soybeans, corn, cow’s milk, tomatoes, peanuts, potatoes, squash, wheat. Do you take probiotics daily? Do you use Activia? Send me an email with your answers please.